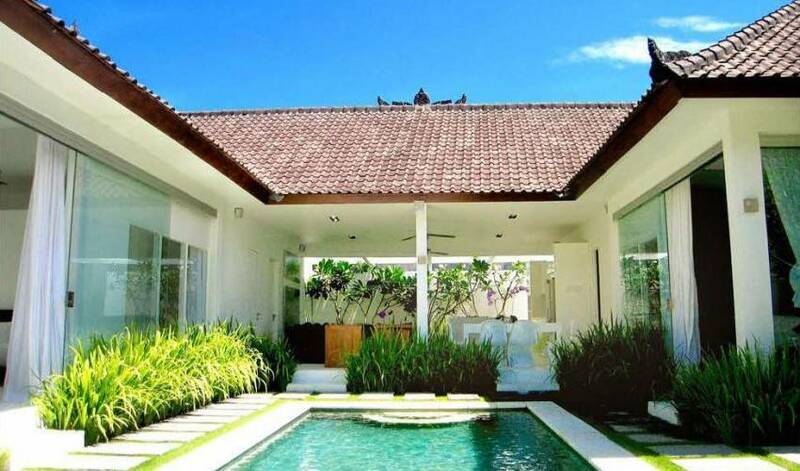 Villa 3269 is a striking new 3 bedroom modern villa, with incredible entertaining and relaxation space as well as a lush tropical garden. 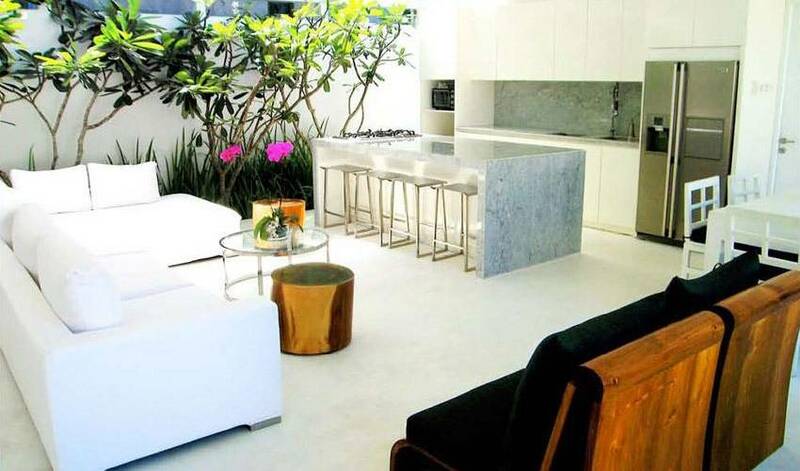 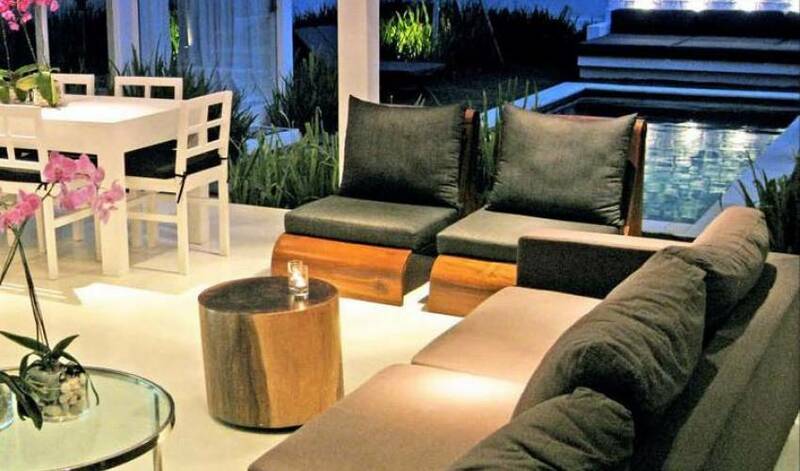 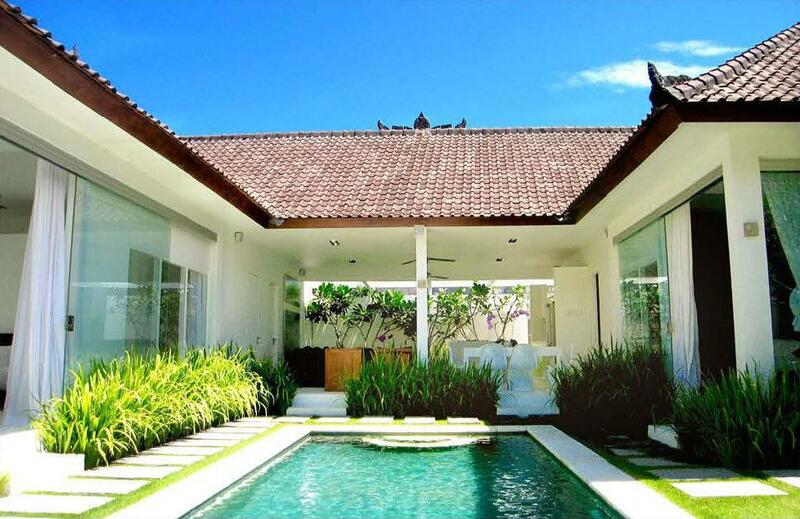 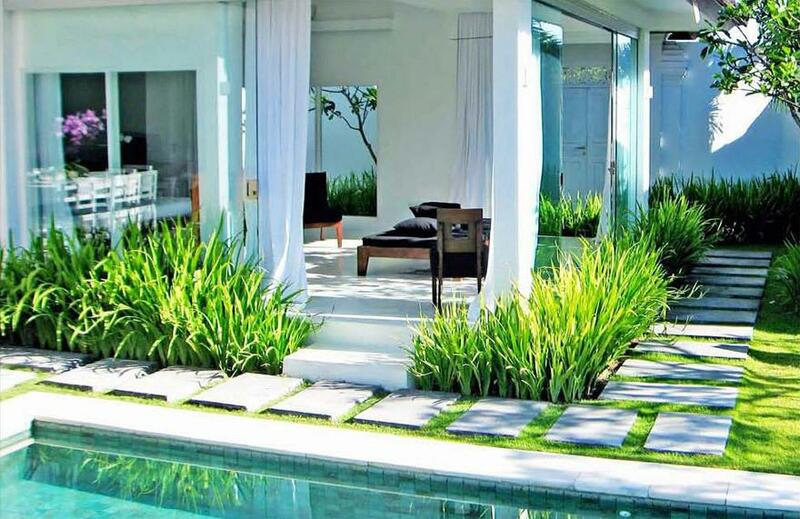 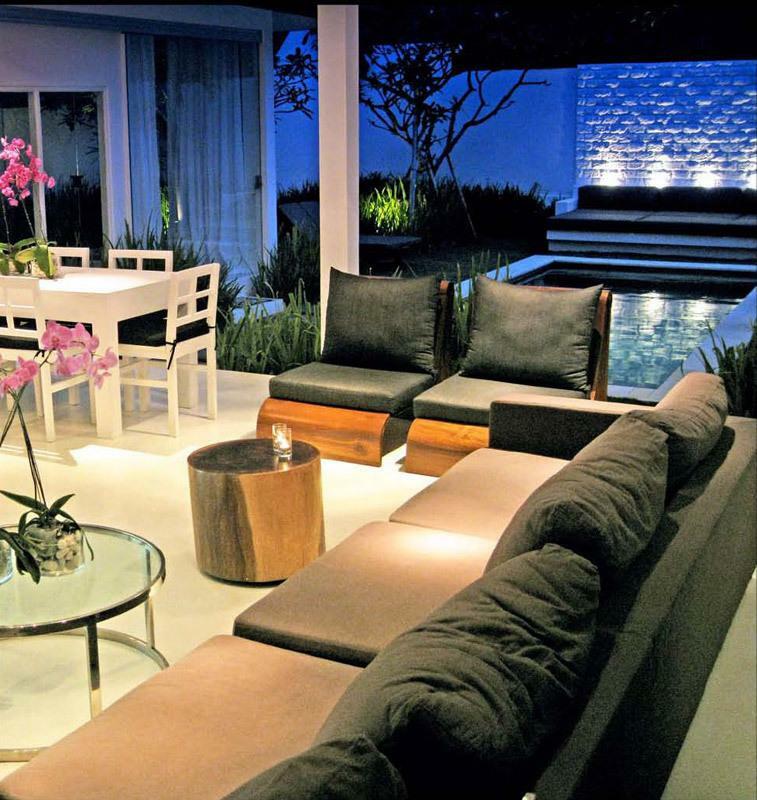 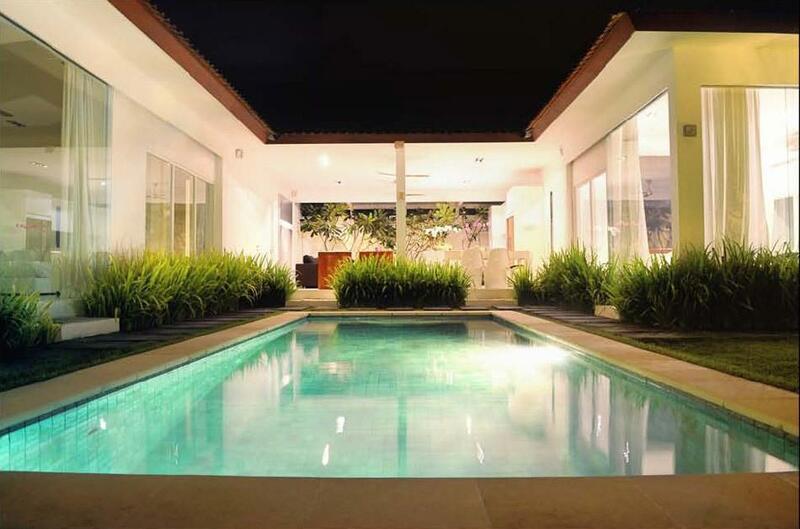 Villa 3269 is located in a private, quiet small road, in the very centre of what is now considered Seminyak's prime district, only 250 meters from the ocean. 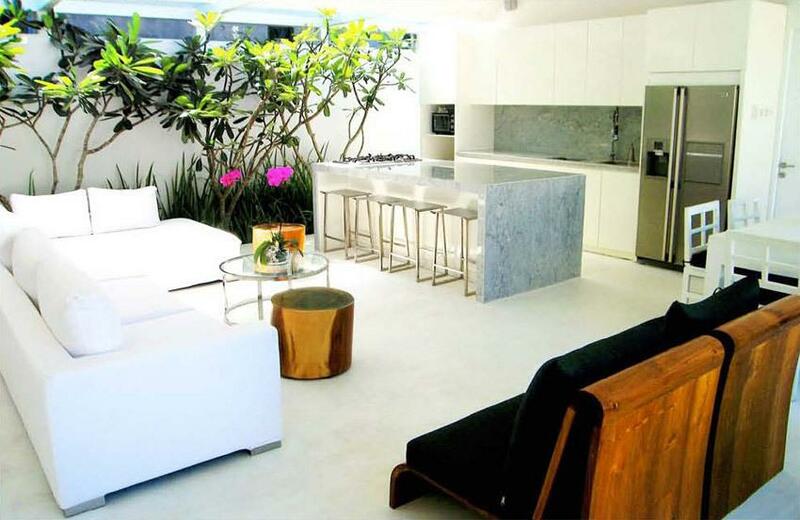 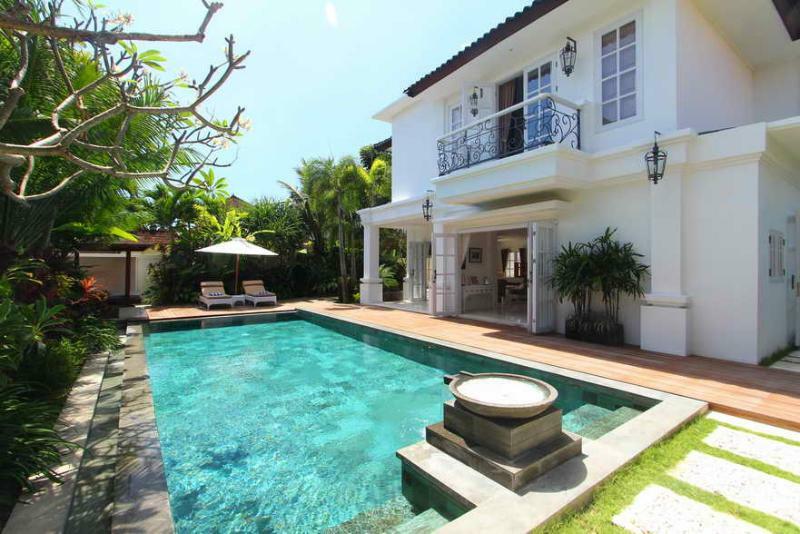 A safe and up-market neighborhood that is home to some of the classiest properties on the island. 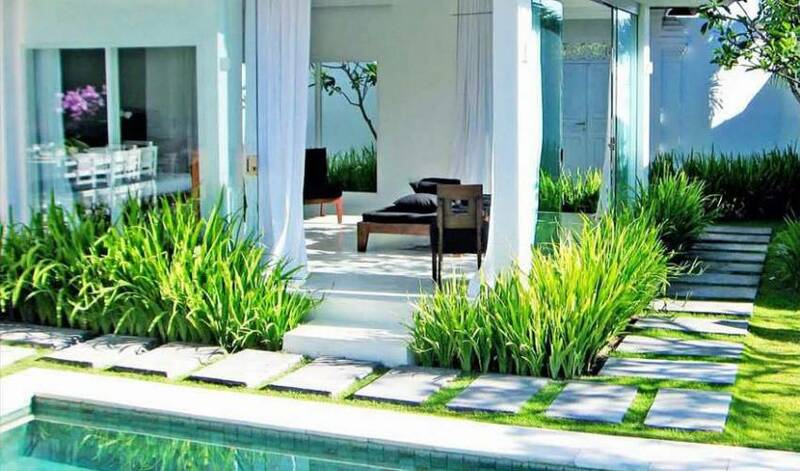 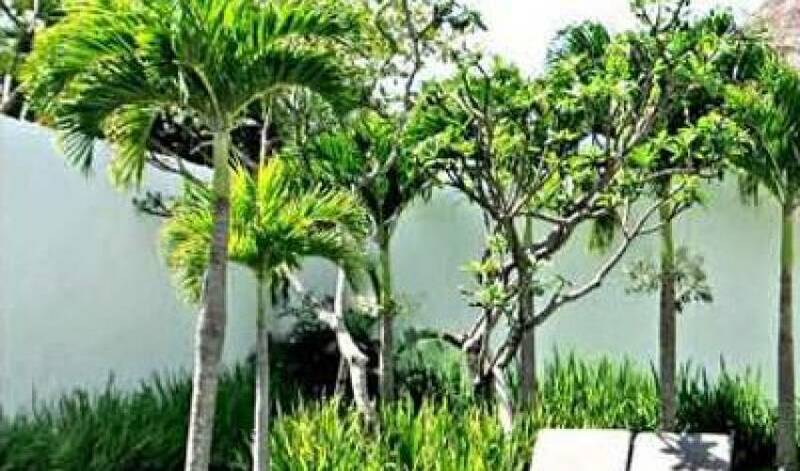 It is close to the well known Oberoi and Legian Hotels, twenty five minutes from the airport and convenient for all of Bali's main shops, shopping malls, tourist attractions and vibrant nightspots. 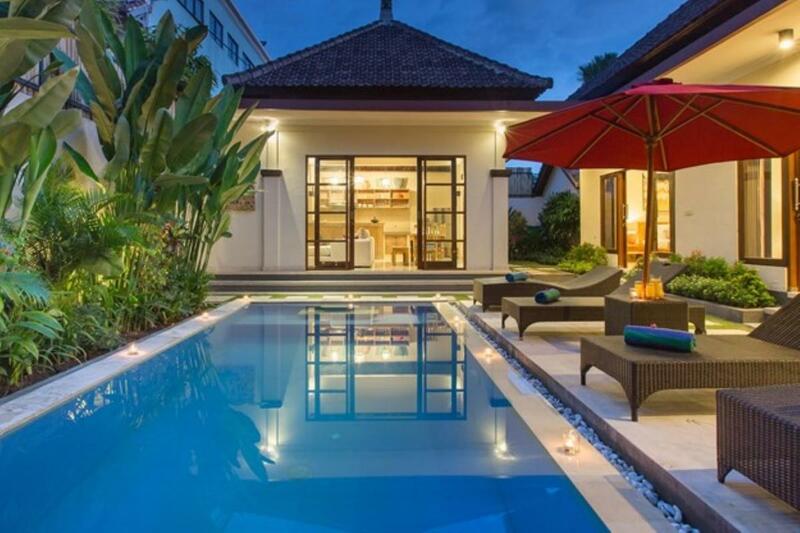 The Villa is just a few minutes walk from a wide choise of internationally acclaimed restaurants including the famous, Ku De Ta, La Lucciola, Living room and Hu'u Bar. 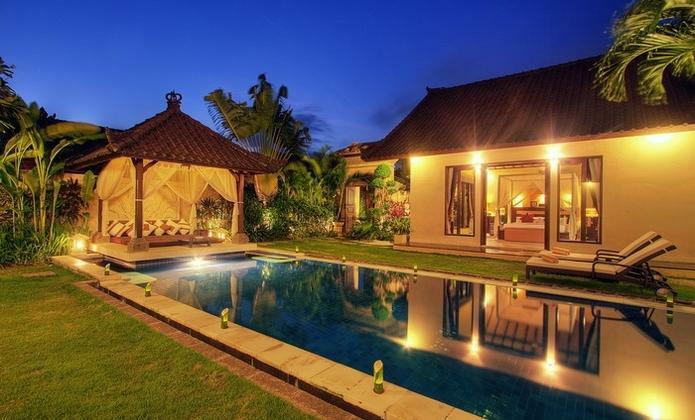 Sporting amenities are easily accessible from the villa, these are a choice of spectacular championshop golf courses, tennis, horseback riding, dive schools, sailing cruises and much more.